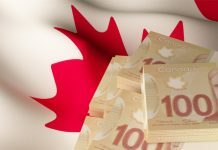 Home Economic data CAD Should I buy Canadian dollars now? 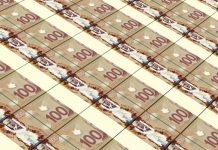 Should I buy Canadian dollars now? Its been a tough couple of days for the Canadian dollar vs Sterling so should you buy Canadian dollars now? Yesterday the Bank of Canada kept interest rates on hold at 1.75% and thereafter provided an extremely dovish statement which was a surprise to the markets. The Central Bank stated that a sharp fall in oil prices, which will likely to have an impact on economic growth was the main concern, and the trade war between the US and China is still a concern for global growth. 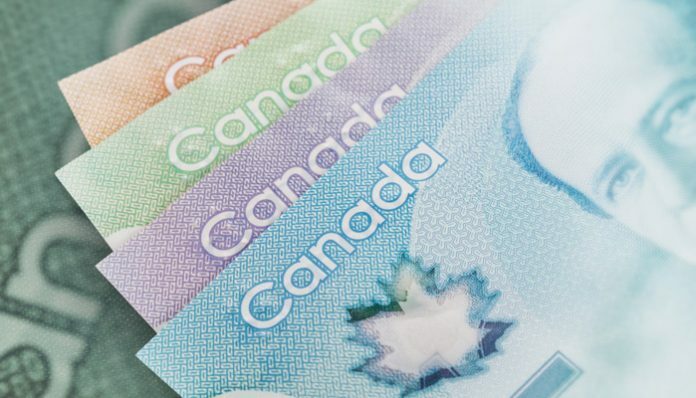 Is now the best time to buy Canadian dollars? 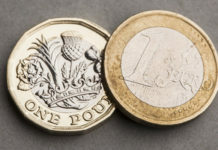 Now that Sterling vs Canadian dollar has risen from the mid 1.60s back above 1.70, the question my clients need to ask themselves is will the Canadian dollar continue to devalue or should they take advantage of the spike in the market and buy Canadian dollars now? Personally I believe this is a spike that is worth taking advantage of, if clients need to purchase Canadian dollars with Sterling. Across the Atlantic, UK Prime Minister Theresa May is struggling to persuade MPs to back her Brexit plan. Reports are suggesting that she could lose the vote on the 11th December by over 100 votes and this could cause major problems for the PM. If she loses by that kind of amount I believe her position comes untenable and we would see a resignation or she will be ousted by her own Party. A real concern for Brits moving to Canada or Brits that buy Canadian exports is the commentary coming from the Bank of England. Governor of the Bank of England Mark Carney has warned, if the UK come crashing out of the EU without a deal, house prices could crash by a third, GDP could fall 8% and exchange rates could fall 25%. I’m confident that MPs are taking the Bank of England’s advice on board and therefore I do not fear that the UK will crash out of the EU, nevertheless the uncertainty of the deal not going through on the 11th December is a growing concern. If you hold Sterling at present and are planning a move to Canada short term, you need to ask yourself the question now, are you prepared to take the gamble and wait until after the vote on the 11th? If she fails to get a deal over the line I believe GBP/CAD rates will fall towards the lower 1.60s and remain there for months to come. Previous articleGBPEUR Forecast : How will GBPEUR levels react to the Brexit vote? Next articlePound US Dollar Forecast: Will the Pound fall even further against the US Dollar?